Entry Level tech aspirants don’t have a lot of experience under their belts, and as such, an entry level resume template can help them express interest. Ultrasound tech experts can use this template as a guide for writing a comprehensive resume. The template is easy to edit; it is 100% customisation; and it makes the art of writing the resume simple and straightforward. The template is for those who have proven record of working as assistants alongside medical professionals and radiologists. The template outlines qualities and experiences that you can pick and use for resume writing. If you are an experienced tech expert who wants to move to a different company, you can use this template to create custom, professional curriculum vitae. The template is best for professional technicians. 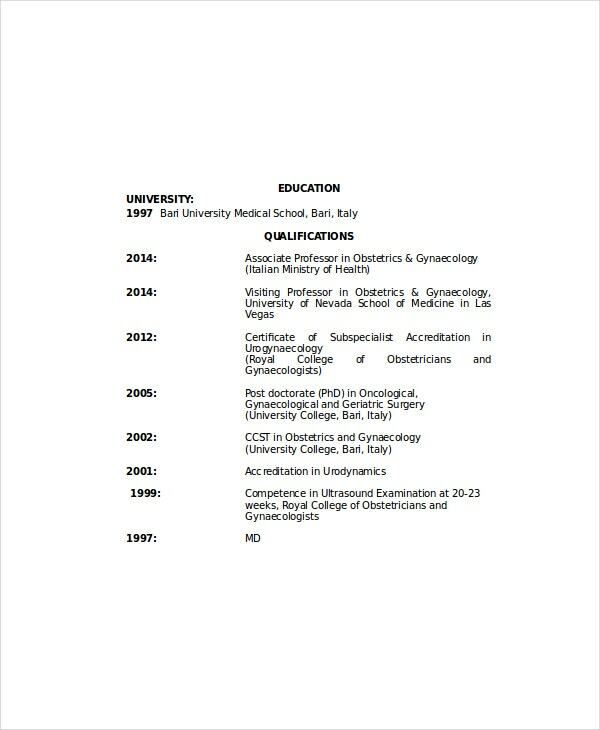 To make your resume more convincing, you should prove to a potential employer that you are not just good at operating ultrasound equipment; you should also make it clear that you can maintain the devices to help the company reduce operation costs and increase the possibility for the medical company to make profit from the business. 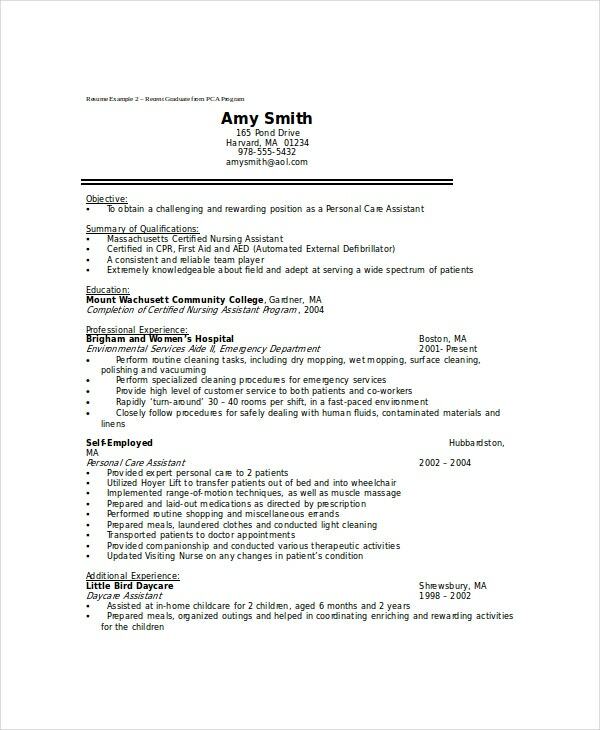 You may also see Construction Resume Template. Many people think that anyone who loves to work with patients should be a doctor or an ultrasound technician. That said, you are going to interact with patients; this means that your resume must describe your readiness to work in a competitive and growing environment, and this is something that should go into your career objective. 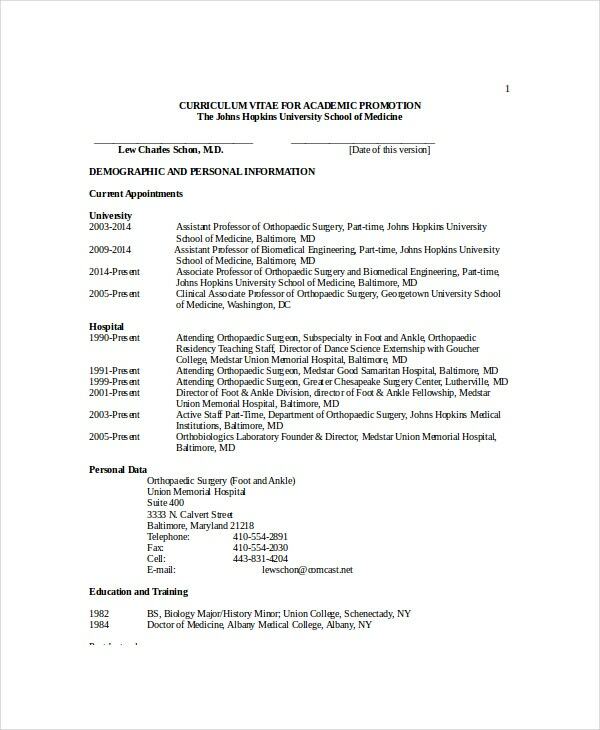 Medical writings are always lengthy, so you may probably be tempted to make the resume rather longer than usual. However, resume writing rules, and in particular, the recommendations to make the resume as short as possible do not often change regardless of the field. That means keeping the resume as short as possible is necessary. Because you are applying for a medical position, it is possible to be tempted to use complicated medical terms during resume writing. However, you do not want to do that when writing your resume. As such, make sure you make the resume as simple as possible. This way, it will be easy for the reader to understand the content of the document. 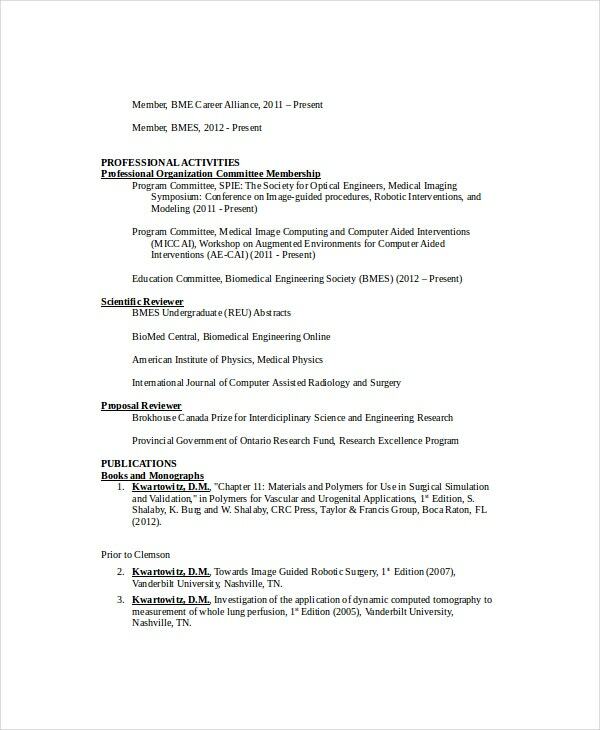 You may also see Engineering Resume Templates. Just do not make the resume too lengthy. It is not going to be easy for a reader to go through a 10-page or more resume, and it is most likely that your resume is tossed in the trashcan. Also, avoid grammatical errors. There is nothing as disgusting as reviewing a resume full of grammar issues, so you need to make sure you proofread the document before submitting it to a potential employer. Do not forget that the resume needs to be perfect; make sure it reads well. The last thing you want to happen is a potential employer denying you a job opportunity because your resume was disgusting. You may also see Project Manager Resume Template. Working in the medical field as an ultrasound technicians is absolutely fulfilling. Apart from interacting with many patients, you are also so sure about earning an impressive income at the end of each month, or depending on the agreed payment terms. 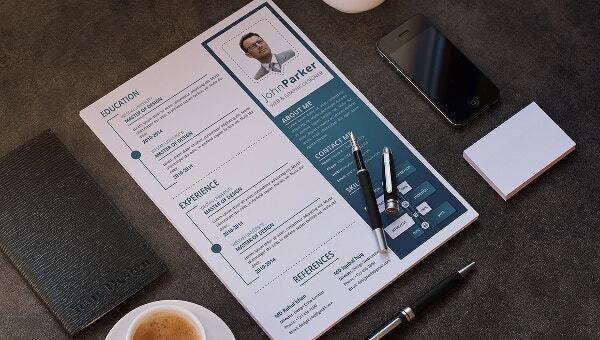 Creative Resume Template – 79+ Free Samples, Examples, Format Download!